InMotion Hosting Coupon - Get 40% OFF! There are so many hosting choices. It’s easy to get confused by the range available. InMotion is a trusted web host offering a wide range of plans and packages suitable for small bloggers right up to the biggest businesses. Even better, we’ve got a special deal with InMotion for up to 40% off your first hosting plan PLUS a free domain so you can save even more. Just click this link to redeem your deal. 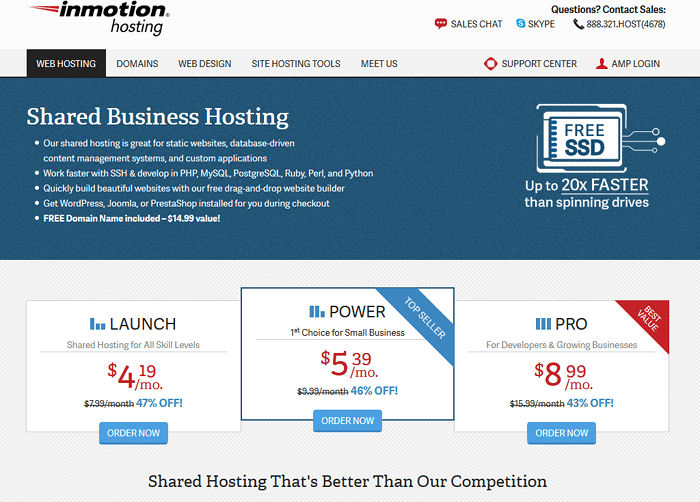 InMotion is well-known as a quality webhost with affordable, value-for-money packages. Their hosting is easy to set up and their service is fast and reliable. InMotion also offers WordPress optimized hosting which is perfect for bloggers and website owners alike who run their site on WordPress. InMotion makes it easy for you to build out your website with free access to BoldGrid, a website builder with impressive features. BoldGrid has free themes available and gives you drag and drop editing, making it easy for even the most technically challenged to build a unique website. Easily take snapshots of your WordPress install before making changes to your site so that you can roll back to an earlier version of your site if problems occur. Scalable Hosting – InMotion offers many different plans and packages that you can easily transfer up as your website grows ensuring you’re always on the plan that fits perfectly. Free site migration – if you’re already hosting elsewhere, InMotion offers a no-downtime transfer service for free. Your databases, domains, and site files will all be moved across with no fuss or impact on your web visitors. 24/7/365 US-Based Customer support – you’ll always get through to a real person at InMotion if you have a problem. 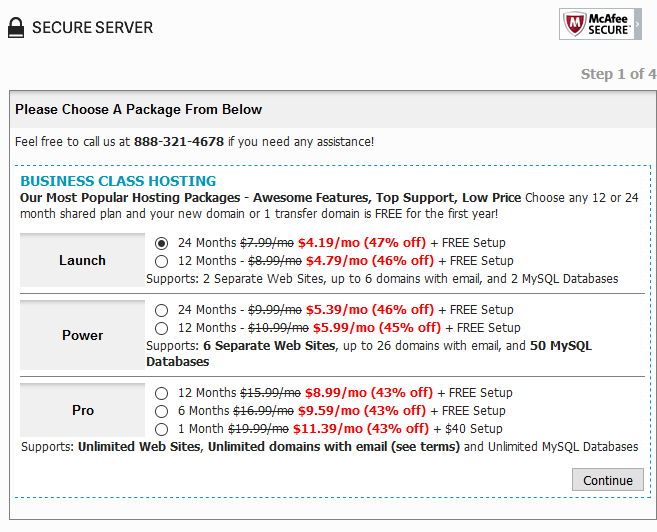 Launch plan is $4.19/month that allows you up to two websites, unlimited disk space, and a free domain name. 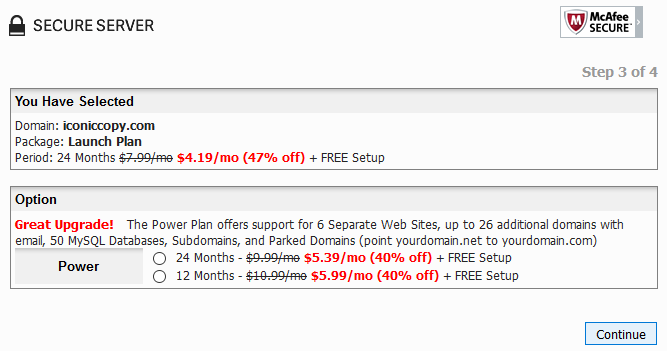 Power plan is $5.39/month and allows you up to six websites with unlimited disk space, and a free domain name. Pro plan is $8.99/month and allows you unlimited websites with unlimited disk space, free domain name, and pro level support that guarantees 99.9% uptime or you’ll receive a credit to your account. 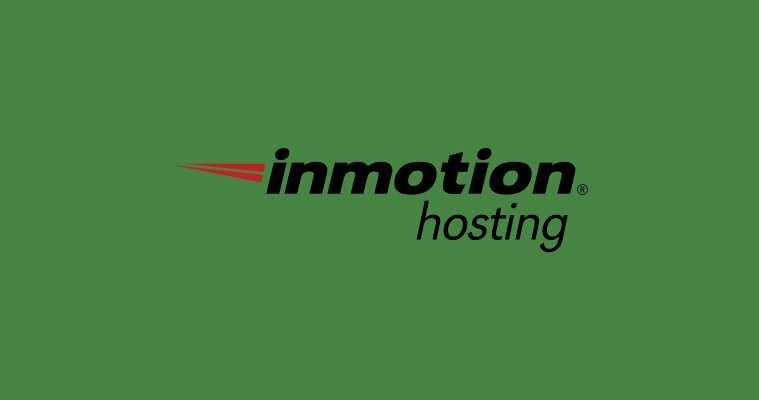 InMotion is a great choice for a hosting provider with plans that cater for all sites and needs. Prices are affordable, getting started is simple, and their service is 24/7/365, quality, and US-based. All their plans come with a 90-day money back guarantee, so you can try InMotion risk-free. Click on this link to redeem your 40% off discount and you’ll have your site up and running with InMotion in no time at all. 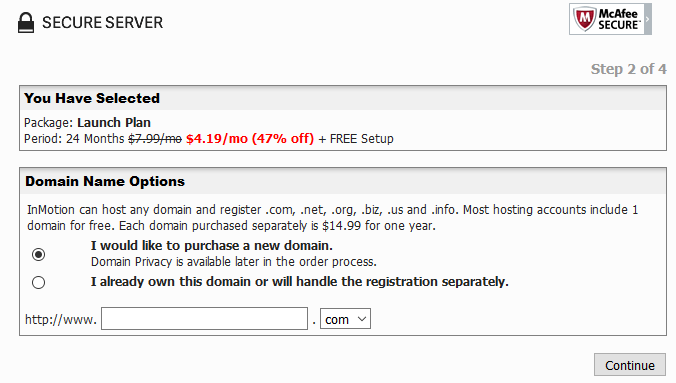 Use our InMotion link to get 40% off your first plan and a free domain. All you need to do is follow the instructions below to redeem the coupon and get your discount. Click on this link to go to InMotion (your discount will automatically be applied). Choose your plan level and click Order Now. Choose your term, 12-months or 24-months. You’ll get a better rate for a longer term. Click Continue. Choose your domain name – you can choose a new domain name, or type in an existing domain to transfer later. Click Continue. You have the opportunity to upgrade to the next level of plan on this screen. You can upgrade or continue with your current plan. Click Continue. Enter your account details and payment details on the next screen. Save yourself some time by choosing to auto-installBoldGrid or WordPress. Click Purchase Account to complete checkout. One of the best and oldest shared providers in the world. Use our link to get an exclusive 40% off discount.